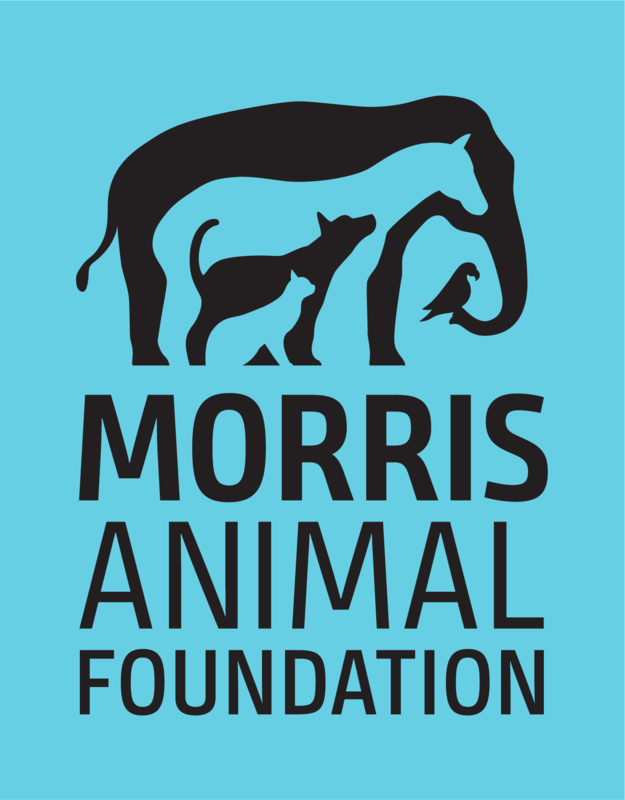 Morris Animal Foundation started with a man who changed the course of veterinary medicine forever. And we’ve been building on his legacy for 70 years. Diseases often aren’t species specific. When we help one animal, the new knowledge gained can have a ripple effect to help related species or entire ecosystems. When Dr. Mark L. Morris Sr., an ambitious and passionate newly graduated veterinarian, walked into his first private practice job in 1926, little did he realize he was embarking on a journey that would lead to improved lives for animals, large and small, around the world. We believe animals make the world a better place. Animals are our family members, our companions and our inspiration. Whether we work on staff, serve as board members or volunteer as scientific advisers, each of us strives every day to make the world a brighter place for animals — and those who love them.